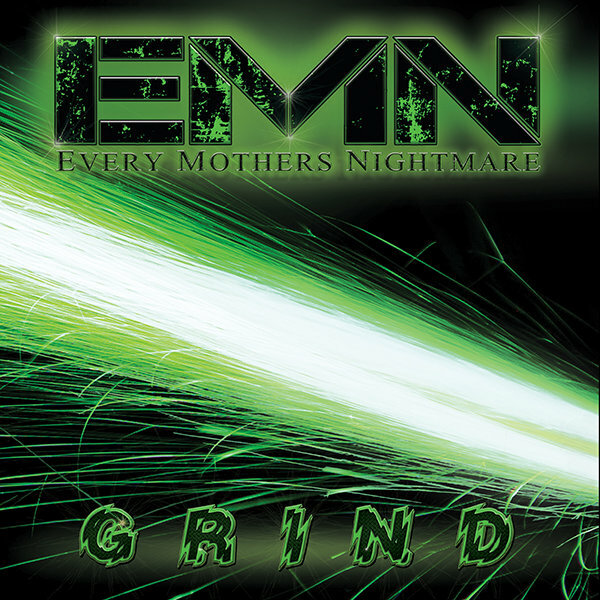 Grind, the new highly anticipated full-length album from Every Mother's Nightmare. Produced by Justin Rimer, Grind is a double CD featuring 11 tracks and 3 videos. Released on October 6, 2017.